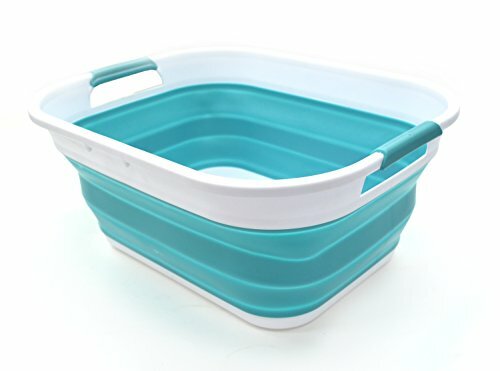 Collapsible laundry baskets make the convenient and practical now space saving. There are so many ways we use our laundry baskets - with more ideas coming everyday. But along with the many ways to use a laundry basket, or hamper - the space we have is always diminishing, getting smaller and smaller. That's where a collapsible space saving laundry basket comes in. When you're finished with it, you flatten (collapse) it and tuck it away until further use. These collapsible baskets save up to 70 percent more space than the non-collapsible variety. Look over our offerings and you're sure to find the best collapsible laundry basket to suit your needs. 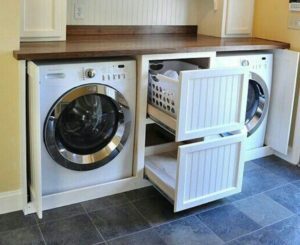 This idea will help those people who like their laundry space organized. Instead of laundry baskets lying around everywhere, you can create drawers and put the basket in it so that it can slide in and out of the wall. 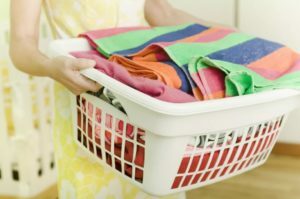 Do you have a laundry basket that you are not using and you have a baby on the way? 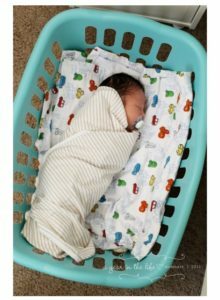 Your laundry basket can serve as a baby crib for a couple of months as you take time to design and get the perfect crib for your baby. Besides, a laundry basket is quite easy to carry and move from room to room. Gardening has just become simpler. Now you can take your unused old laundry basket and put it to good use. 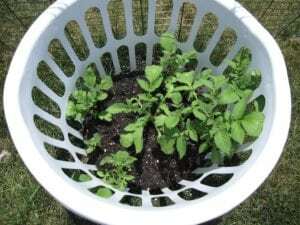 Did you know that one laundry basket can yield about 8 to 10 pounds of potatoes? Yes, it raised my eyebrows too. This is a perfect idea for people with limited amount of garden space. 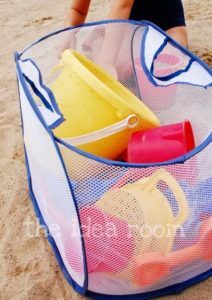 Is it time to head out to the beach and you don’t know how to carry your children’s beach toys? This task just got simple. Just use your mesh laundry hamper. When it is time to leave, all the sand from the toys will fall off so you don’t have to worry about sand in your car. 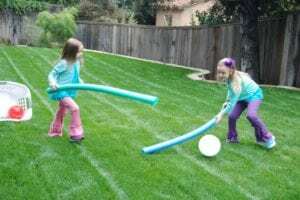 It is play time and the kids want to play field hokey? Don’t spoil the fun. Let the kids use the laundry basket. 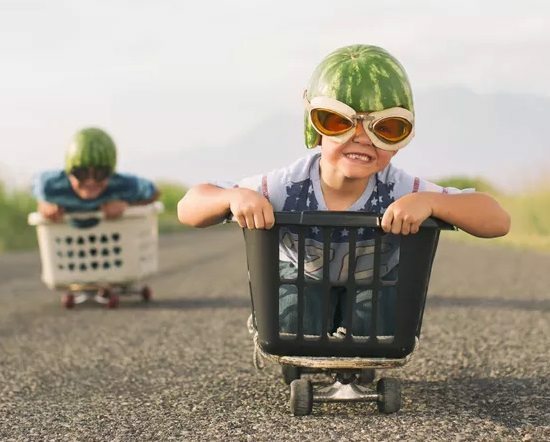 It is fun and safe at the same time. Is your Tubtrug colander broken and you don’t have the time to get another one? 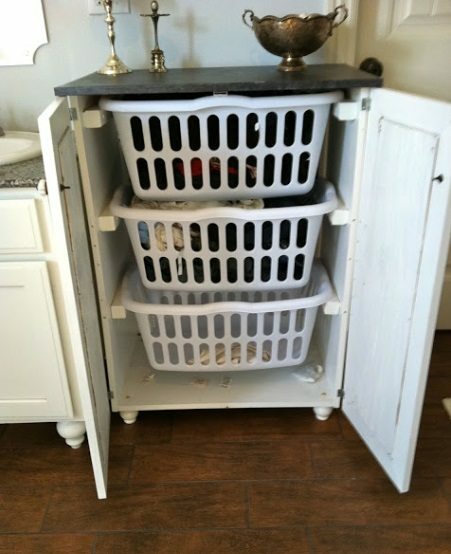 Just turn your laundry basket into one. 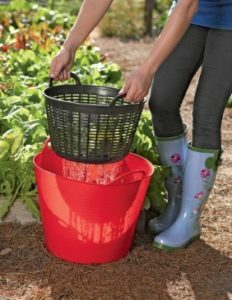 Just take your laundry basket to the garden with you so that you can wash your produce before you bring it inside the house. Is your baby growing big and no longer fits in the baby bath and you would like a smooth transition to a big tub? Your laundry basket will do the trick. It will be easy to contain the baby and toys and less stressful for you to wrangle the wiggly thing. Do you want to be creative as a parent? 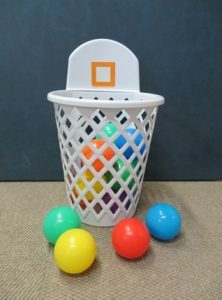 Make a basket hoop out of a laundry basket that even the littlest family member can play with. Are you getting yourself a new laundry basket? Make use of your old one. Don’t throw it away. 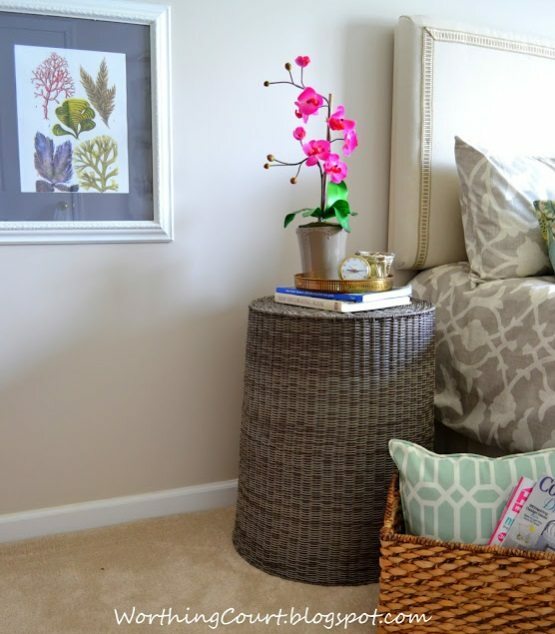 An upside down wicker laundry basket makes the perfect nightstand in a small space. 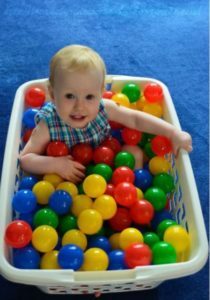 Does your baby love the ball pit when you two are the mall? Well, take the ball pit home with you. Use your laundry basket to make a mini ball pit for your little one to play in. So fun! Basket shelves are amazing and very creative if you are into such things. 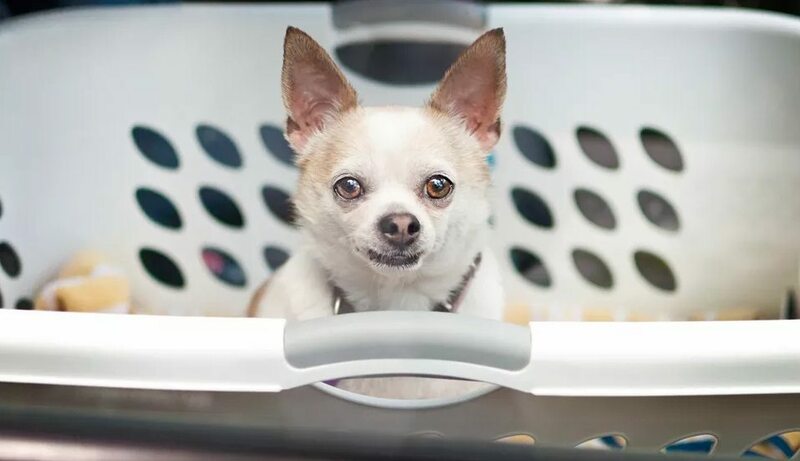 Your laundry basket can act as basket shelves. The shelves can also have attached hinged doors at the end to turn it into a neat subtle cupboard. Laundry basket are perfect for storing everything but the very smallest toy pieces. 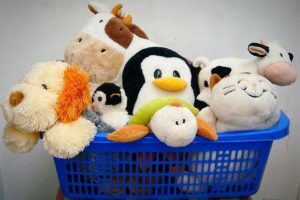 This can also help your child learn how to sort different kinds of toys like stuffed animals in blue basket, cars in green basket. Going on a weekend to a beach house? You must often provide your own linen. Rather than pack you dirty linen in a suitcase, you can have a laundry tote to bring home the dirty linen and clothes. Headed to the beach or lake and you don’t know where to carry your towels and swimsuits? Just load up your laundry basket with everything that you will need. Plus, it is easier to rinse away the sand from a plastic basket. Do you have an injured native animal and you don’t have a proper pet carrier? Just use two laundry baskets. Turn one upside down and twist tie them together to make a pet carrier. Want to create something fun and safe for your kid? Why don’t you strap a laundry basket to a skateboard? This is both creative and safe for your kids to play with.